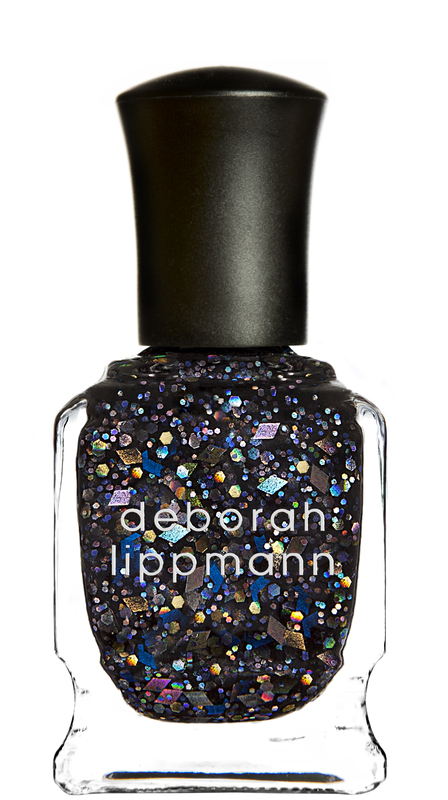 Not only has Deborah Lippmann launched their Fall collection, they also have the pretty amazing Fantastical Collection. The Fantastical collection really is fantastical by name and fantastical nature. The shades look amazing so I thought I would share them will you. First is Mr Fantasy which described as a magenta shimmer. Next is Xandu which looks like a sky blue glitter polish. Next is Weird Science that looks like a lime green glitter. 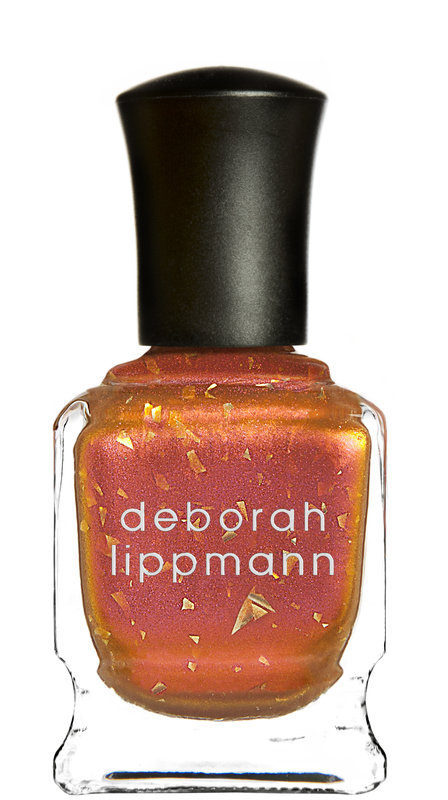 Next is Marrakech Express, it looks like a shimmery orange/bronze with gold shards, almost like gold leaf mixed into it. Next is my personal favourite, Dream Weaver. It looks like a really interesting blue/purple shimmer polishes that will almost change colour depending on the colour. Nest is Magic Carpet. 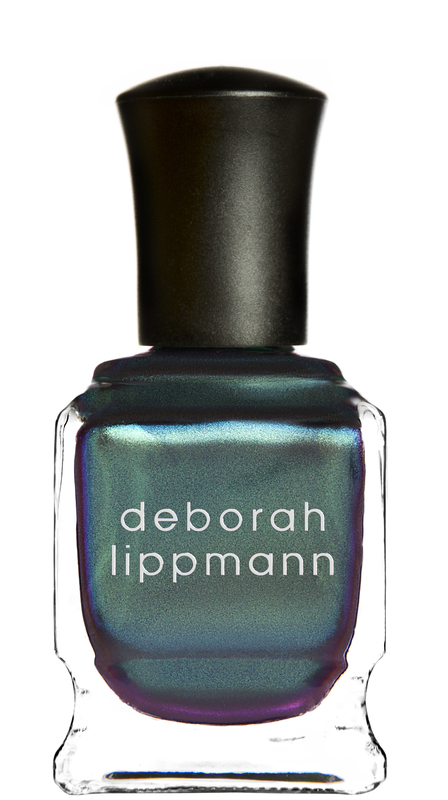 It looks like the perfect polish for the upcoming party season. It looks like a navy polish with multi-coloured glitter particles of different size running through it. My favourite from the collection Magic Carpet and Dream Weaver and I think I’ll have to pick them up! What are you’re favourites?